After the Zula ESL Major League, we will hold a tournament in which two spots to participate in the ZWC 2019 Qualifier will be put into play. - 16 Teams. 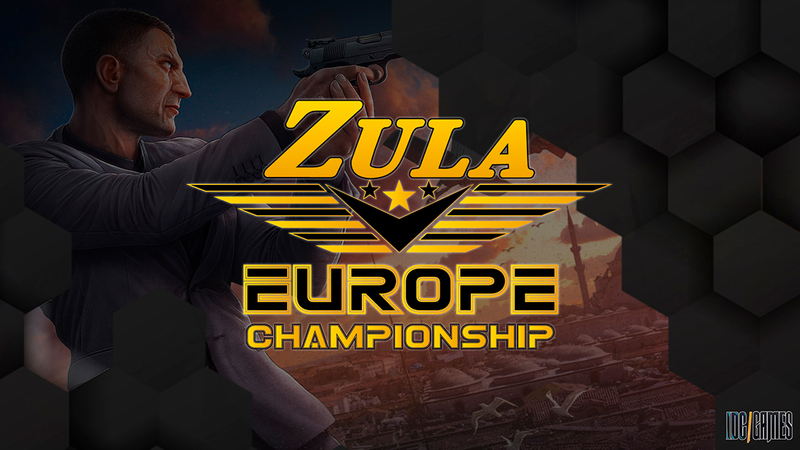 The participating teams in the Zula Europe Pro League and the Zula ESL Major League will have priority. Once these teams are signed up (if they want), the sign up will be opened for the rest of teams. The selection will be carried out based on the sign-up order. - There will be Winner Bracket and Loser Bracket so that all the teams have the same opportunities. - No live streaming will be carried out. - 14/03/2019: final and last phase of the Loser Bracket. 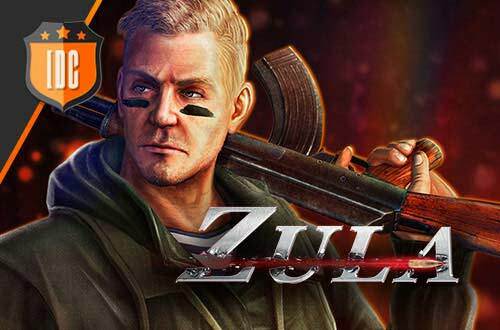 1 -> 100,000 Zula Gold per player + Spot for the ZWC 2019 Qualifier. 2 -> 50,000 Zula Gold per player + Spot for the ZWC 2019 Qualifier.